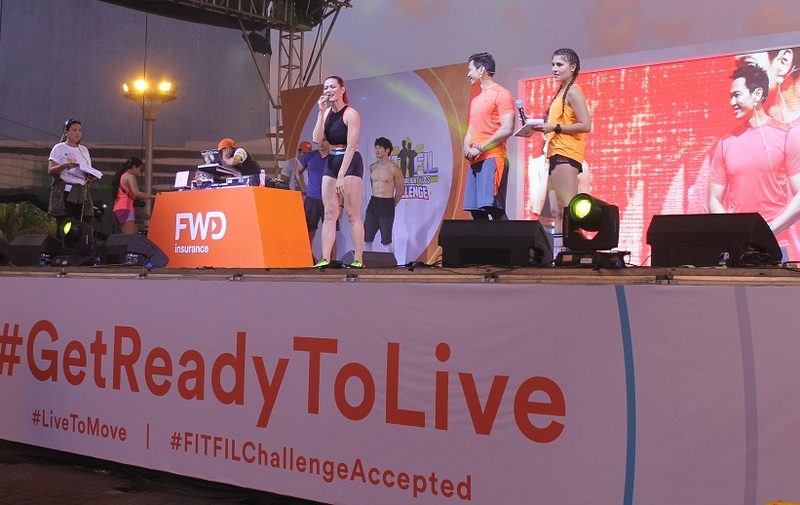 FWD Life Philippines, the country’s most exciting insurance brand, proudly supports the fit Filipino (FitFil) Movement’s National Weight Loss Challenge. The Challenge, spearheaded by fitness coaches Jim and Toni Saret, aims to get the country moving in the name of health and wellness, with the goal of collectively losing One Million pounds during the campaign period of June 6 to December 5, 2017. 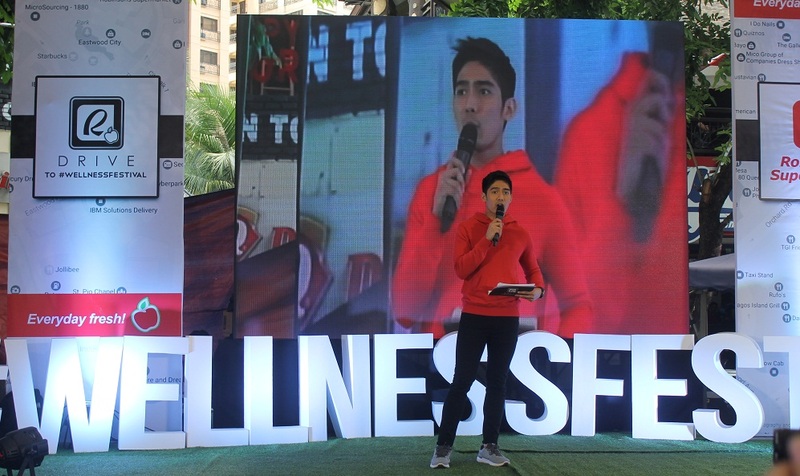 As an insurance industry pioneer in the space of health and wellness, FWD Life Philippines is delighted to partner with the FitPilipino Movement and coaches Jim and Toni to inspire Filipino in leading healthier lives with a series of fitness-centered events, said FWD Life Philippines Head of Marketing Rochelle Vandenberghe. Through out live to move fitness parties in collaboration with FitFil and the challenge’s partners, we hope to inspire a newwave of awareness for the health benefits of keeping fit. For us at FWD, living life to the fullest starts with being healthy. 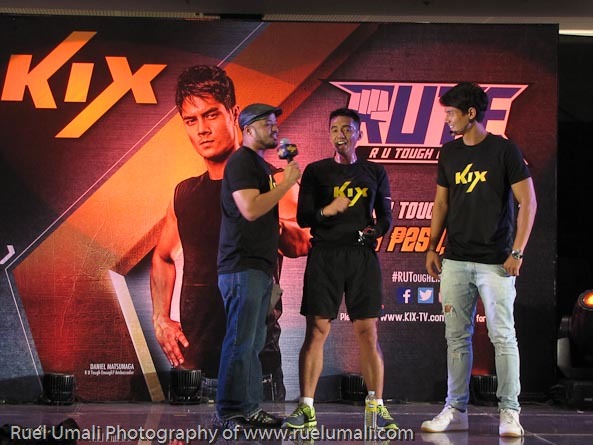 Top celebrity fitness coach and FitFilipino movement founder Jim Saret said, We have been working with FWD for over two years and their #GetReadyToLive brand attitude serves as one of the strong pillars of the National Weight Loss Challenge. We are excited to bring to life the country’s biggest health and wellness campaign as we challenge Filipinos to collectively lose one million pounds. Through this advocacy and movement, our goal is to spread the message that being fir and well starts with a simple commitment, encouraging everyone to take ownership of their health and join us in getting fir, said Jim Saret. Growing up in an impoverished post-war Taiwan, Johnson Health Tech founder, Peter Lo knew that following one’s dreams would require hard work, ambition, and a true entrepreneurial spirit that, 40 years later, has become the core of our business. It was 1975. With the idea that building his own business would be the key to long-term success, a determined Lo hand wrote about 2,000 letters to American companies to offer support and services for their manufacturing needs. He received only 2 responses. One, an exercise equipment called IVANKO, asked if Lo could manufacture barbells. With his first order of $400 for 200 barbell pieces. Lo created Johnson Metal. While learning the skills and knowledge necessary for barbell manufacturing. Lo began to understand the individual and societal benefits of fitness equipment and wanted to foster his commitment to health and well being around the world. By the 1980’s, Lo’s barbell business has expanded to the cardio fitness space. Johnson Health Tech became the original equipment manufacturer for numerous industry leaders including Trek, Schwinn, Omron, True and Universal among others. In 1996, Johnson Health Tech’s first brand efforts was spun off by the Trek Fitness management team – Vision Fitness- with the idea that the specialty fitness channel, still a small market at that time, would see immense growth in the future. While higher-end cardio products were too expensive and mass products were too low-quality for most fitness enthusiasts at the time, Johnson Health Tech was to find the “sweet spot” by offering exceptional quality at a more affordable price. With a knack for spotting major trends in the fitness and manufacturing world to meet today’s consumer needs, Johnson Health Tech’s business more than doubled within just three years. In 1998, Johnson Health Tech introduced Horizon Fitness to bring higher quality and durability to the typically lower-end sporting goods/mas-market channel. Three years later, Johnson Health Tech launched Matrix Fitness line of products to the commercial fitness channel. Throughout its gradual but massive growth, Johnson Health Tech has also established itself as a true pioneer of product innovation, from the Matrix hybrid bike to the first folding elliptical, to perfecting the eddy current magnetic brake system. Many of the technologies invented for the Johnson Health Tech machines have now become industry standards. From the beginning, an investment in key technologies to increase quality and add value has been a key priority of Johnson Health Tech. 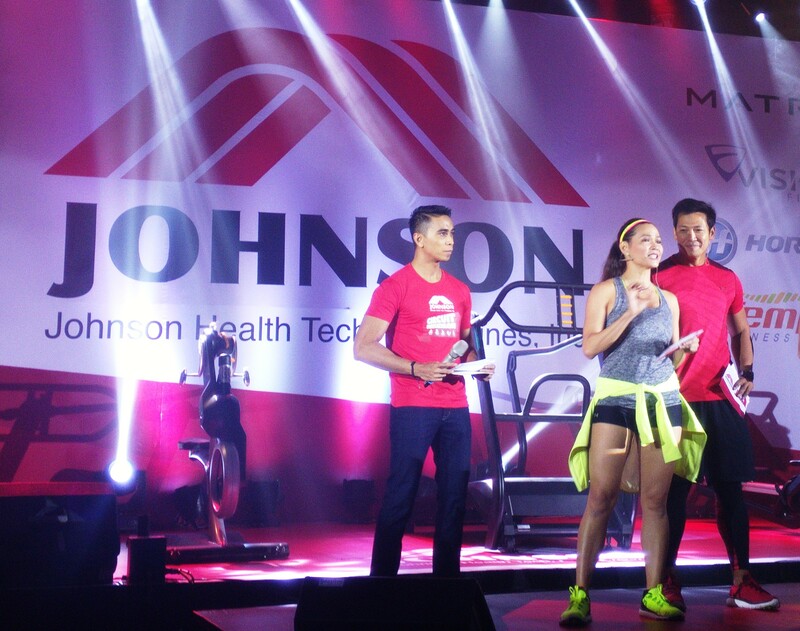 Currently Johnson Health Tech is the largest fitness manufacturer in Asia and the third-largest manufacturer in the world. With a product portfolio covering all fitness channels and markets, including Matrix, Vision and Horizon. Johnson’s global network consists of manufacturing facilities in Shanghai and Taiwan, with Research & Development centers in North America, Shanghai and Taiwan. We are among the industry’s fastest-growing manufacturers, and with 24 wholly-owned subsidiaries, a service network of 60 countries, and 315 retail stores, allowing us better reach and to efficiently serve the needs of our customers around the globe. This 2016, Johnson Health Tech (JHT), is proud to announce the establishment of their twenty-third wholly owned subsidiary in the heart of the Makati Business District, the leading financial and central business district of the Philippines. “Johnson Health Tech is extremely excited to have an established home in one of the most dynamic cities in Southeast Asia. As a direct subsidiary, we can bring a number of significant benefits to our customers across both commercial and home use fitness segments. With JHT’s industry-leading product portfolio and strength in global R&D and manufacturing, paired with our local team of highly trained professionals, we can provide turn-key solutions for all fitness and wellness related needs. Here in Manila, we want to be known as JOHNSON HEALTH TECH PHILIPPINES, INC.”, said Mr. Katsuya Ito, the Japanese-Australian nationale spearheading JHT Philippines’ – Team Manila. Prior to this appointment, President Ito served as a Regional Sales Manager for JHT’s Taiwan corporate headquarters, and head of Overseas Sales Development for Fujiiryoki (Fuji Medical Instruments), a leading Japanese massage chair manufacturer. 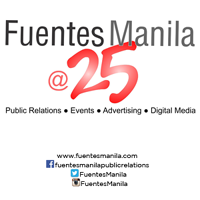 The subsidiary will serve both the commercial market, including fitness clubs, condominiums, corporate gyms, colleges, and government projects; as well as the home use market, where the subsidiary’s primary focus will be to aggressively develop a corporate-owned retail store network across Luzon, Visayas and Mindanao.